Our goal is to fix bugs before you find them. Beginning February 6, we will start pushing bug fixes weekly separate from LMS modifications. We’ll stick to our best practice and never push new versions late in the week risking a potential bug over the weekend. Bug fixes will be documented on the help desk homepage. Identify and communicate the need to TraCorp. Our internal team discusses and quotes the request. A formal or informal quote is sent to the requester with cost, payments, terms and schedule. Upon acceptance, the job is queued. Customer participates in a pre-programming meeting to clarify end goals. Programming and testing completes, and the customer is notified for approval. Upon approval, new functionality is installed on the LMS. We have designed the LMS to minimize duplicate work. If there is anything you find yourself doing daily or weekly that takes more than a few clicks, please let us know. Often, someone else has had the same experience and we’ve already designed a solution to accomplish the task faster. Simple modifications start at $102/hour. Coming in Q2 of 2017 is an optimized version of the Novus interface. Below are a few previews of what we’re working on. 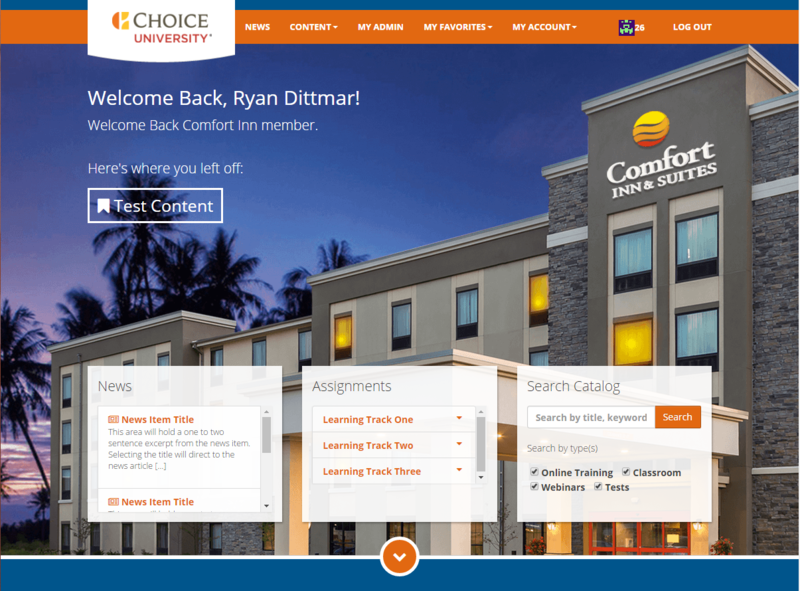 A new Welcome page: After login, the new Welcome page allows the learner to have a branded experience based upon their user group — such as an organization or role (or both). By scrolling, the learner has direct links to pertinent internal and external content. 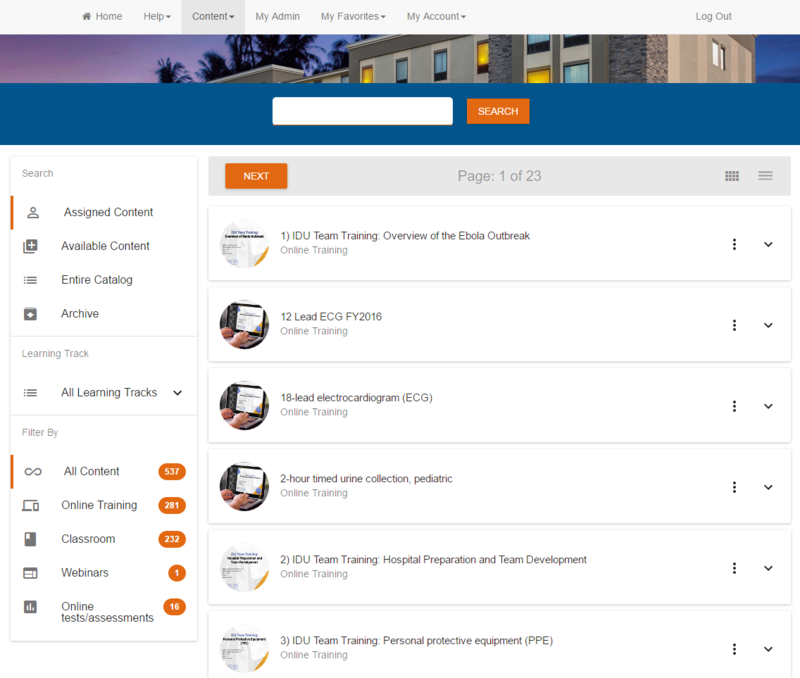 An optimized Content page: The new intuitive design simplifies content assignments so the learner can quickly understand the scope and complexity. Filtering and finding content has never been easier.